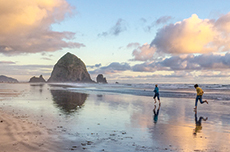 Savor Cannon Beach 2019 brings a four-day lineup of unique wine experiences to Cannon Beach, Oregon March 7-10. 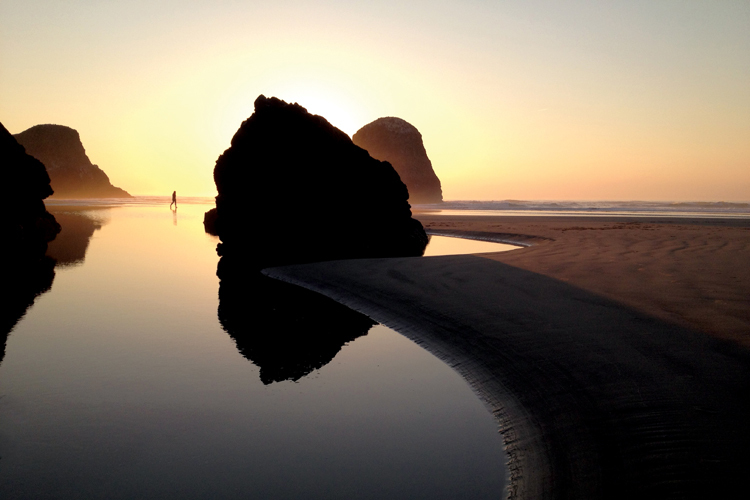 Savor Cannon Beach offers a more intimate experience than typical wine festivals. 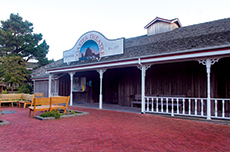 You'll not only taste award-winning Northwest wines, participants can sip among experts and learn tasting tips, taste winemakers special reserve wines or make the rounds visiting galleries and shops hosting a Northwest winery. Our guide below outlines our festival schedule and event activities. For additional information you can access a weekend of wine at the beach to read more about Savor Cannon Beach. Our opening night event is an evening of award-winning Northwest wines and chef-designed light bites to pair with them. You'll taste eight award-winning wines including recent Gold Medal winners from competitions like the SavorNW Wine Awards and the Cascadia Wine Competition. Each wine will be paired with a light bite specifically designed to complement it. Wines will represent many of the wine-growing regions in Oregon and Washington and your votes will determine the best wines of the evening from these superb selections. Finish this fun evening on a sweet note with an award-winning dessert wine. Our Best of the Northwest Throwdown is an evening of delicious fun and is a great way to discover new wines and varietals while you increase your awareness of Northwest wine regions. Five Northwest wineries have agreed to open up their cellars and each share three special wines. You'll have the opportunity to taste library wines, verticals, horizontals or reserve wines. Palate cleansers are provided, but food is not served at this wine tasting event (some food will be available for purchase). 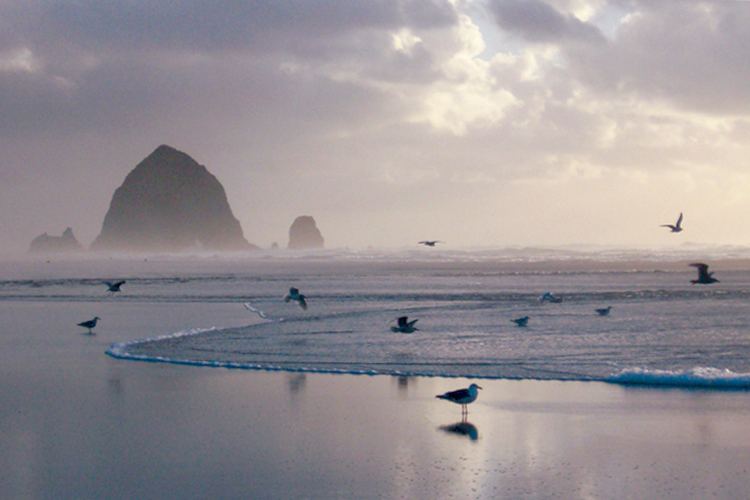 You'll enjoy an evening strolling downtown Cannon Beach visiting art galleries, each hosting a Northwest winery and serving light appetizers. It's a fun evening of art, wine and food. 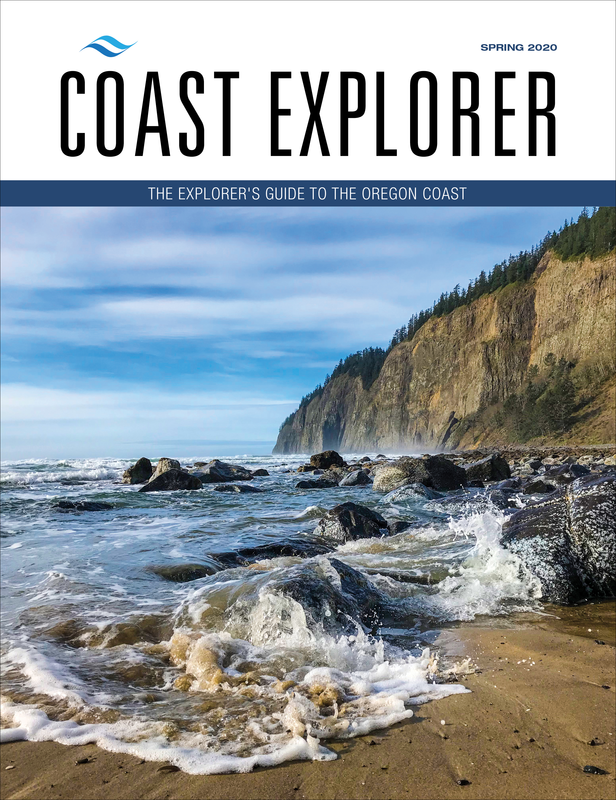 Your ticket purchase includes a souvenir Savor Cannon Beach glass. 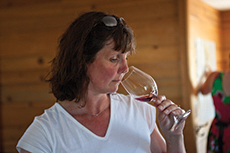 In this program designed to help you taste wine like an expert, you'll sample four award-winning Northwest wines that demonstrate different wine characteristics in style, body, acidity and barrel influence. You'll explore wine terminology, from tannins to terroir; learn about AVAs and wine tasting do's and don'ts that will have you tasting and discussing wines like a pro. This program is designed for intermediate or beginning wine appreciators and is conducted by professional wine competition facilitators Hank and Nancy Sauer. Participants with Wine Walk tickets can check-in and pick up their glass at this event avoiding the line at the downtown Wine Walk check-in. 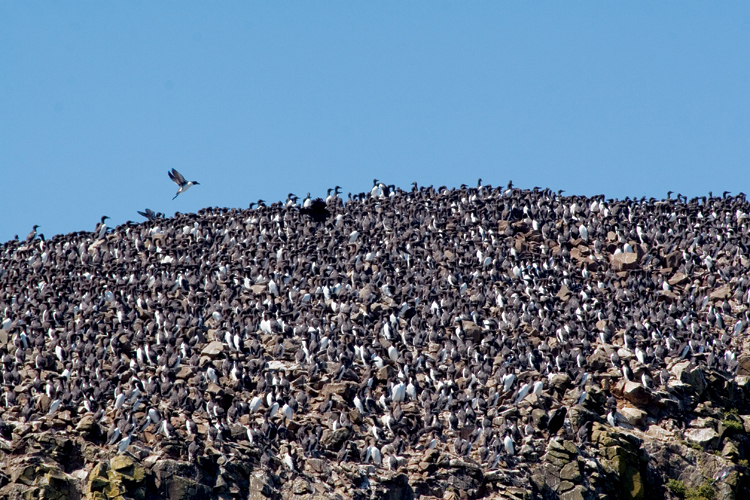 This is a sit-down program, so you'll want to arrive on time and we kindly request no fragrances be worn. 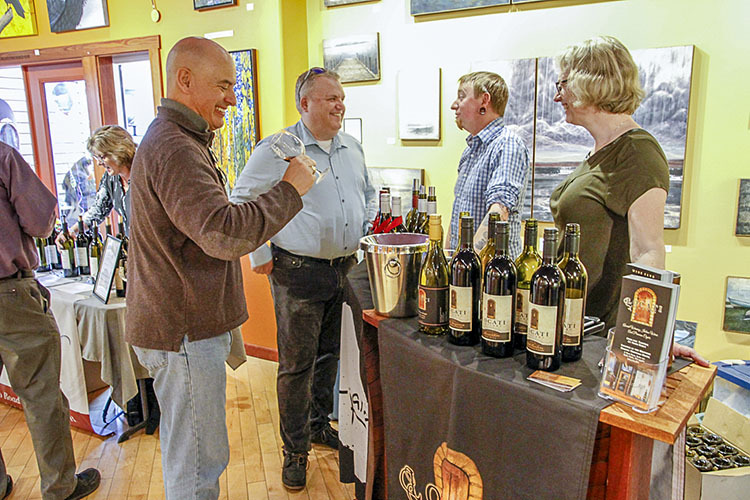 Taste wines from approximately 40 Northwest wineries as you make the rounds of Cannon Beach art galleries, shops, restaurants and hotels. Participating wineries represent the major wine growing regions in Oregon and Washington. Your ticket purchase includes a souvenir Savor Cannon Beach glass, and then your tasting pours are free. This great event will tempt you to stay an extra day with its combination of great wine and exciting chef-made creations! You'll taste eight current vintage Gold Medal winning wines from the SavorNW Wine Awards selected the previous week by some of the top wine judges in the Northwest. This event will also feature the Battle of the Bites with "bites" prepared by area chefs and restaurants; and your vote will determine the winner. This event is a great way to discover some of the best wines available in 2019 to add to your shopping list or cellar. Sea Ranch Stables / TUMI Enterprises, Inc. 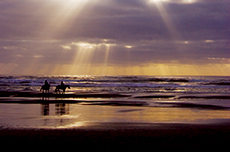 Guided horseback rides on the beach for the entire family. 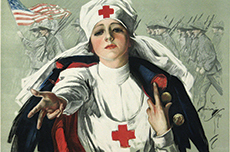 An outstanding collection of Red Cross ephemera, wartime posters and memorabilia.